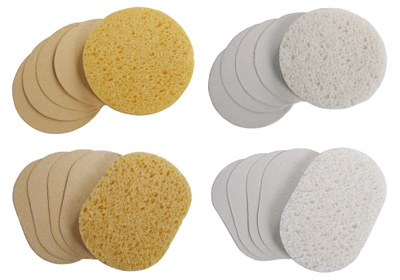 A favorite among professional estheticians, these sponges are not only a great value, but they make the most out of any storage space. Natural compressed sponges are soft and absorbent, making them ideal for a variety of facial treatments and deep cleansing. They may be sterilized and reused. They are packaged compressed, but when placed in water they expand and become soft. Package contains 24 sponges.